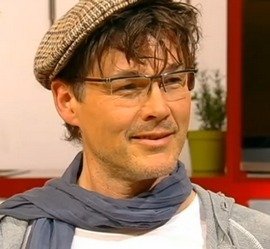 Morten’s playback performance of “Burn Money Burn” on the German TV-show Die Ultimative Chart Show (originally taped in Cologne back on July 2nd), finally aired on RTL on Friday night. The performance and a short conversation with host Oliver Geissen and some other guests has been posted on YouTube. 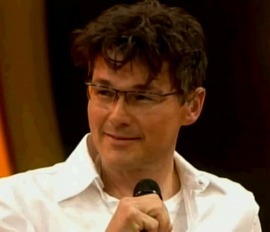 Morten will be back in Germany later this month, to promote the new single “I’m The One”. 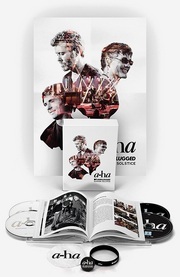 This will include a performance on TV Total Turmspringen (Pro7) on November 24th. “Starnacht am Wörthersee” is broadcast live from Klagenfurt, while “Ultimative Chart Show” is taped in Cologne – to air at a later date. It’s not known if he’s going to perform a song on these shows, but “I’m The One” seems to be the next single off the album.